I have guest posting sites related health niche with Good DA & PA. I will write and publish a post there with a dofollow backlink to your website, using a natural anchor text. 1. 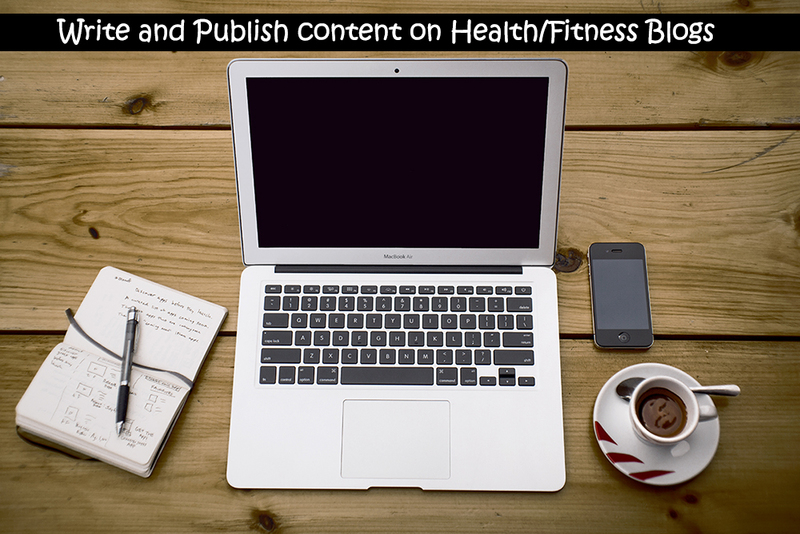 I will write about health and fitness related topics on these blogs. I can link to a piece of quality blog post, homepage or a commercial page with it has to be relevant. 2. I'll use a natural anchor text. I can use a promotional, brand name or keyword-rich anchor text. 4. The pricing includes complete content ideation, creation, and publication. You do not need to do anything, if you're willing to write by yourself i will review before publishing, so just don't get into let me do it for you. 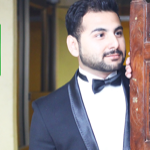 Pleasure to work with Sheharyar, highly recommend. I am a digital marketing professional with 6+ years of diversified experience in the field of B2B/B2C, eCommerce, services and classified industry under the expertise of SEO, PPC, SMM,...Read moreI am a digital marketing professional with 6+ years of diversified experience in the field of B2B/B2C, eCommerce, services and classified industry under the expertise of SEO, PPC, SMM, Digital & Content Marketing, Analytics and leads generation. Dedicated, self-directed team player and problem solver with excellent organizational, creative, management and interpersonal skills. Digital communication is a continually evolving area and I am constantly learning new things. It is a huge part of my life. I believe the basics are; keep it real, engaging and incentivized and you will build a solid community. Loving the challenges of navigating the evolving digital landscape and the transition from “digital marketing” into “marketing in a digital world”. I'm also working as part timer for other online projects and working as digital consultant and SEO Strategist for different online businesses from all over the world. I know the flaws every business has and can help lead you in the right direction. Knowing your marketing process, nurturing your list and wowing your clients is a must if you are going to succeed. This is premium service I am offering to few clients per month. I don't just build cheap links to your site and say here you go.. That doesn't work anymore and hasn't for a while. I am a part of a premium coaching program with all the best seo guys on the planet. I will help rank your site using my personal private growing network and get you ranked. I also offer reputation management services. I currently have few clients paying thousands a month for these services, Beside this If interested send me the details of what you need to be get done and I can give you a flat rate monthly quote. These packages require a 4-6 month commitment..